CITB is the Industry Training Board for the construction industry and a partner in the Sector Skills Council for the construction industry in England, Scotland and Wales. CITB aim to help the industry thrive and grow by delivering appropriate training in order to develop safe, professional and fully qualified employees in the workforce. 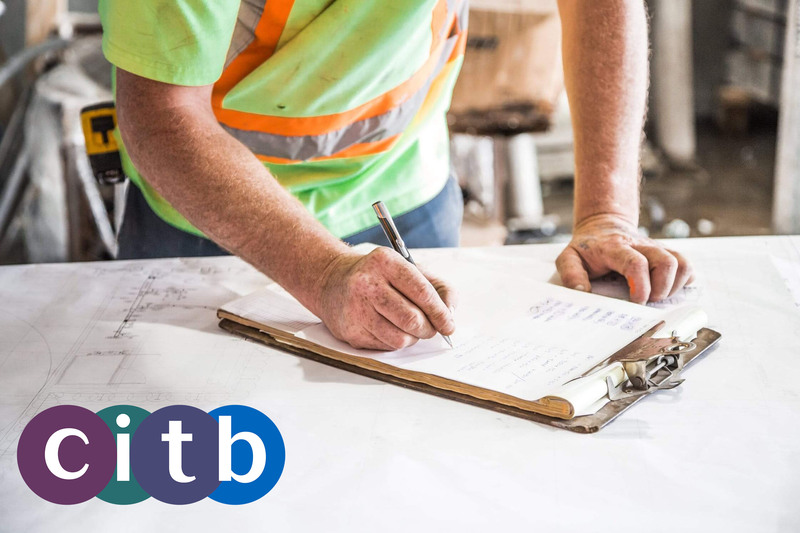 CITB courses allow those who work in construction to develop their knowledge and understanding of how to deal with the hazards and risks that they may face on a daily basis. The courses cover a wide variety of topics that will leave you feeling confident that you can carry out your work safely and efficiently. 1 Day course aimed at those working in the construction and engineering industry, teaching them how to manage risks and maintain a safe working environment. 5 day course aimed at managers, supervisors, and other individuals responsible for planning and organising members of staff. We also offer a 2 Day refresher of this course which must be taken every 5 years. 2 Day course aimed at supervisors. The course ensures supervisors are able to confidently and competently contribute to the safety of the workplace. We also offer a 1 Day refreshers course which is to be taken every 5 years. Our CITB training courses are interactive and delivered by CITB accredited professionals. You will receive official CITB publications which you can keep and use as future reference tools, as well as CITB certification. We are able to provide practical and jargon free CITB courses from our office, based in Bromborough, Wirral. A light lunch is also included. Please inform our sales team of any dietary requirements and/or allergies at time of booking. Interested in undertaking one of our CITB training courses in Wirral? Call us today on 0151 343 0588 to learn more. Alternatively, you can email us at sales@tltraining.co.uk and a member of our team will get back to you as soon as possible.